Conveniently located in Dracut, MA and easily accessible from Tyngsboro, Lowell, Pelham, and Hudson, NH. When I was around twelve years old I read Dr. Brian Weiss' Many Lives, Many Masters. By the time I was nearly finished with that first reading I decided I wanted to be a Past Life Regression Therapist when I gre up. I could not think of anything more inspirational, interesting, or healing for myself and others to learn about and practice while on my life journey. As time passed my passion and knowledge for this line of work. During the summer of 2007 I was honored and blessed to be trained in Past Life Regression Therapy by Dr. Brian Weiss and his wife, Carole Weiss, MSW. This training and passion continues to find a home with my academic knowledge and practice of psychodynamic, expressive, and cognitive-behavioral theories and techniques. I find myself in a position to offer a beautiful blend of traditional psychotherapy and holistic mental health techniques for my clients. I still have much to learn about therapy and life, and I actively pursue this through continued academic training, and reading and exposure to various authors, teachers, and both Eastern and Western lines of thought. My favorite teachers are most often my clients, who continually inspire me to be a better clinician and a humble,compassionate human being. 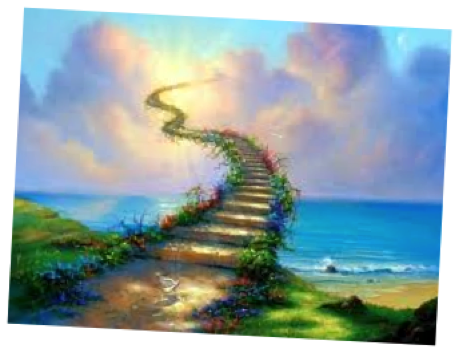 Past life regression therapy is based upon the premise that we are eternal beings who carry forward learning and experiences from one human lifetime to another. As eternal souls we experience physical life on Earth in a series of human bodies and associated personaltities. On a soul level we choose life circumstances and relationships as a means of challending ourselves with new situations and opportunities for growth and learning. During a regression session you are not hypnotized. You are in a very relaxed stated of awareness and totally in control The session begins with a breathing excercise to help relax and center you. Once centered you will be able to communicate with you Higher Self, your unconscious mind that knows everything about you. In this way you can address issues that are upsetting to you in this lifetime, including anxieties, phobias, anger issues, relationshp issues, addictions, or existing pains or medical issues. 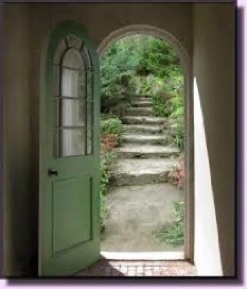 I use Past Life Regression Therapy as a tool in conjunction with traditional psychotherapy techniques to help an individual go back in time to the origin or root cause of an emotional or phsyical problem and then understand, heal, and release it. As your mind finds resloution to past and/or current life traumas, you release negative energy held in place by maladaptive patterns are are able to move forward with growth and healing. Past Life Regression Therapy is not used as a medical or psychiatric diagnostic tool, nor does it claim to heal all medical or psychiatric illness. Rather it is a tool to help guide you back in time to the root cause or first event that led to teh creation of a trauma or negative believe that is currently blocking you. 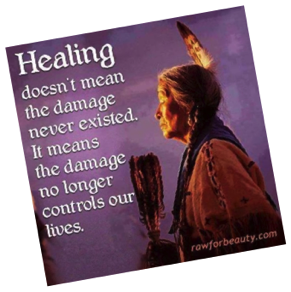 Once the sourse of this problem is identifies and a conneciton between past and present is discovered, understanding, forgiveness, release, and healing may take place. Of course, some people believe we only live one lifetime. In this case the stories gained from this therapeutic approach may serve as a powerful symbolic metaphors for the issues and situations being addressed in the present time. Whether uncovering "real" past lives or not, this approach helps many people resolve issues and break negative patterns that may be resistant to other therapeutic approaches. It's also a fascinating way to experience other aspects of your self and your personatlity. I always encourage myself and others to learn more about ideas that spark interest or passion. 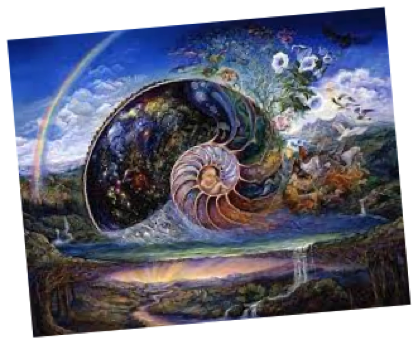 Below are a few resources to help further your knowledge and understanding of holistic mental health and Past Life Regression Therapy.